Trying to get a foot on the property ladder can be a struggle for the best of us. Often with university debt stacked behind you and a low paid, entry level first job, saving enough money to put down a deposit is a common stumbling block – especially for first time buyers. 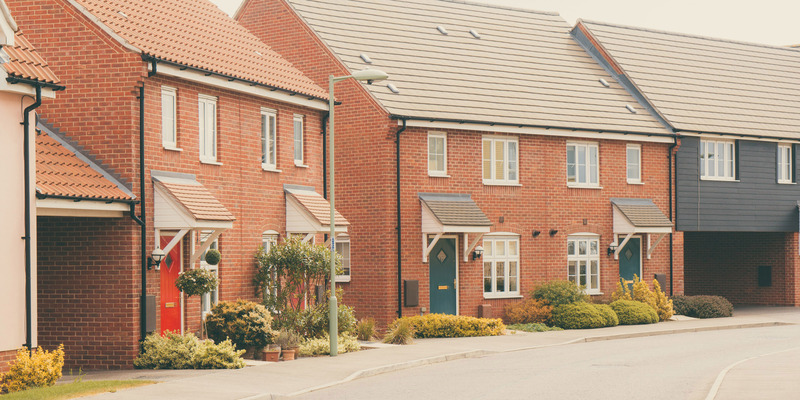 To help combat this, the government has introduced a number of different Help to Buy schemes – including Help to Buy Equity Loan scheme, the Help to Buy ISA, and the ability to purchase a Shared Ownership property using the Help to Buy scheme. All are aimed at helping those struggling to get to where they want to be on the property ladder.